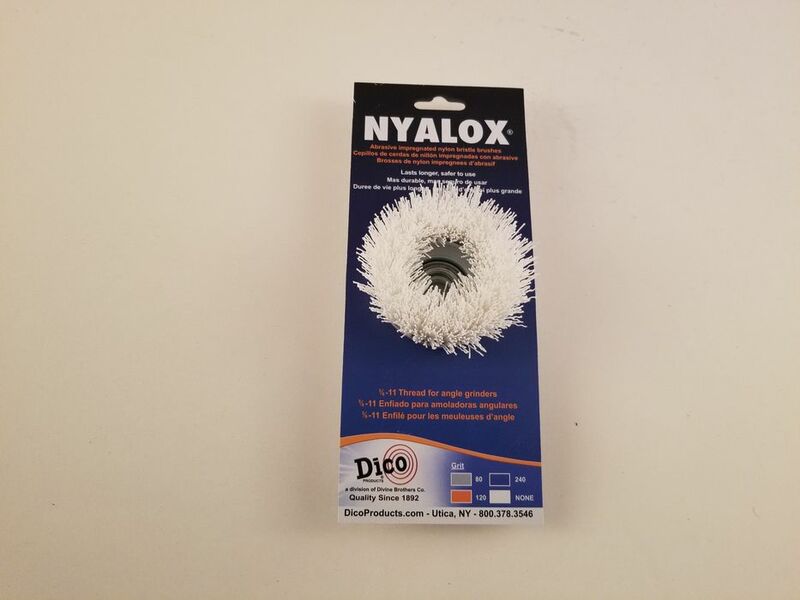 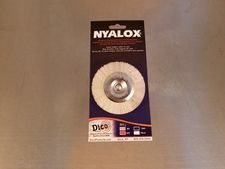 We are pleased to announce that our new Nyalox items are here! We have been getting many requests for a nonabrasive white Nyalox suitable for general cleaning applications. 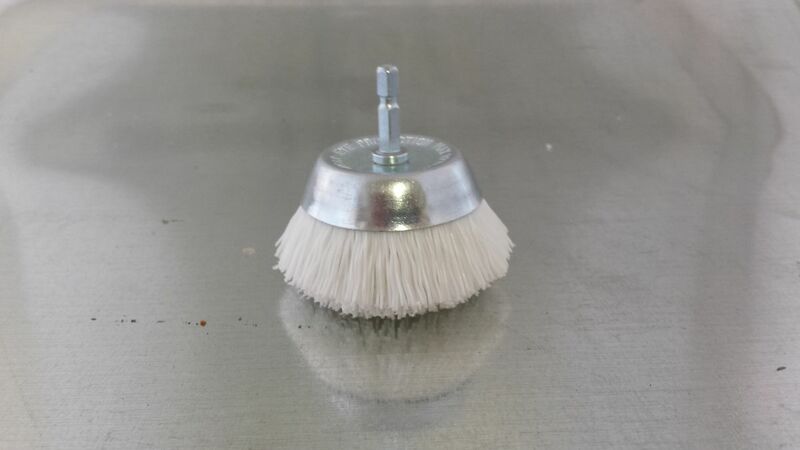 Watch for the new pages on the cup brush, end brush, mandrel mounted wheel brush, and new 5/8-11 threaded brushes.